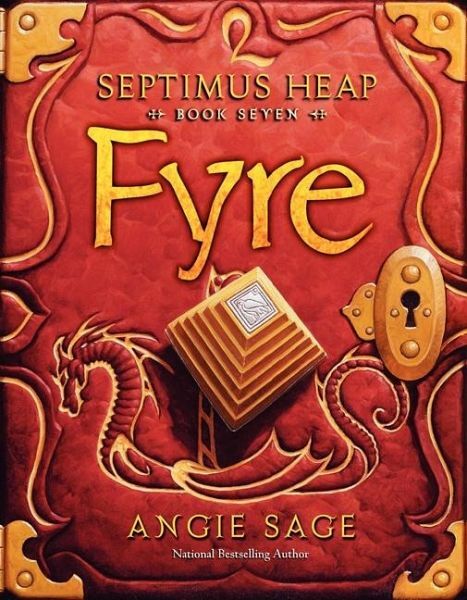 The seventh book in the internationally bestselling Septimus Heap series by Angie Sage, featuring the funny and fantastic adventures of a wizard apprentice and his quest to become an ExtraOrdinary Wizard. New York Times Bestselling Series "To wrap up her deservedly popular series, Sage calls back nearly all of the first six volumes' cast members, living and dead, for a fresh flurry of Magykal feats and threats from the Darke." -Kirkus Reviews "Sage is a master of her created world, paying devoted attention to the smallest detail; the world and the characters in it are as vivid and engaging in this final installment as they have been throughout the Septimus Heap series." -ALA Booklist Favorite characters return in this stunning seventh final book in Angie Sage's New York Times bestselling Magykal series: ExtraOrdinary Wizard Marcia Overstrand, Alchemist Marcellus Pye, and of course Septimus Heap, Jenna, Beetle, Simon, Lucy, and the rest of the Heap gang. Jenna will soon be Queen and Beetle is now Chief Hermetic Scribe. Septimus, however, must rid the Castle of the Darke Domaine by destroying the Two-Faced Ring. His skills in both Magyk and Physik will be tested, as will his loyalties. 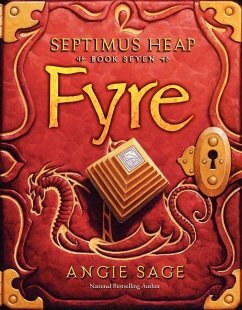 Filled with Angie Sage's characteristic humor and heart, Fyre is a grand finale that is fantasy adventure at its best.